We use technology to help our customers make their customers feel smart. It is always about people. 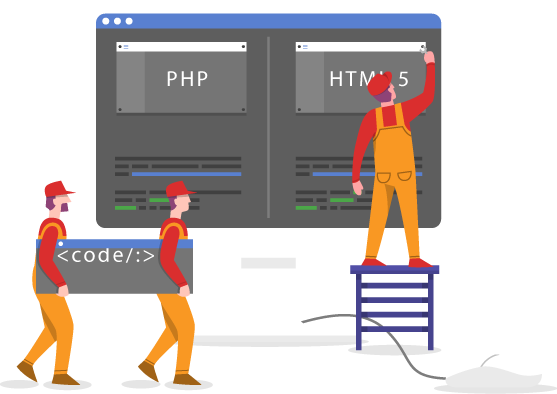 Designed and refactored for today’s workloads, PHP 7 is the ultimate choice for websites. CSS3 is the modern styling language. JS is free, open source, used almost everywhere, and awesome. AngularJS is a frontend framework in JS that lets you easily separate the UI from the backend.